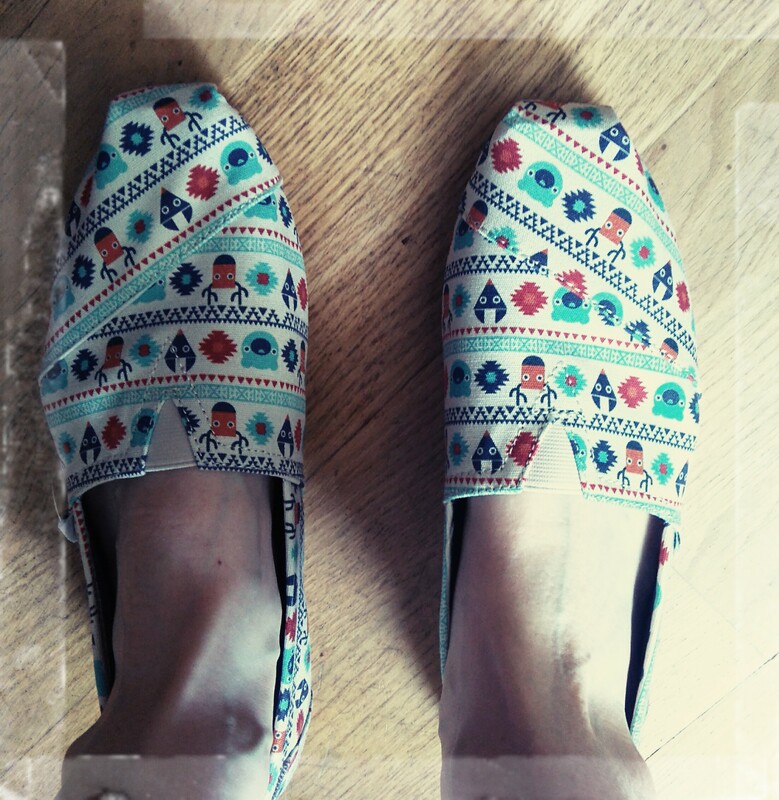 Toms are some of my favourite summer shoes, though I certainly don’t limit their use to one season as they are so comfortable. Now, I know they are not the most durable item of footwear – they’re made from linen, but that’s one of the reasons I like them so much as it means they’re often vegan. Some of their designs do include leather insoles, so you have to do your research. I bought the below pair recently – the Birch Critters – and I’m so in love with the pattern and enjoying the usual comfort they provide my poor, misshapen and tired feet. I’ve been trying to find an affordable and effective mud face mask ever since Superdrug apparently stopped doing their own version and I have finally found this Quick Fix Facial Charcoal Mask in Boots. They’re currently on 3 for 2 and include the charcoal mask, brightening peel mask, collagen lift mask, vitamin C mask, and an exfoliating scrub. It left my skin feeling so fresh and so clean (sing it). It’s a Pendleton Somerby and so far I’ve been cycling into town a few times, by the river, and along the local cycle path that used to be an old railway track. That’s that then. Guess I’ll have to start buying new stuff for June!